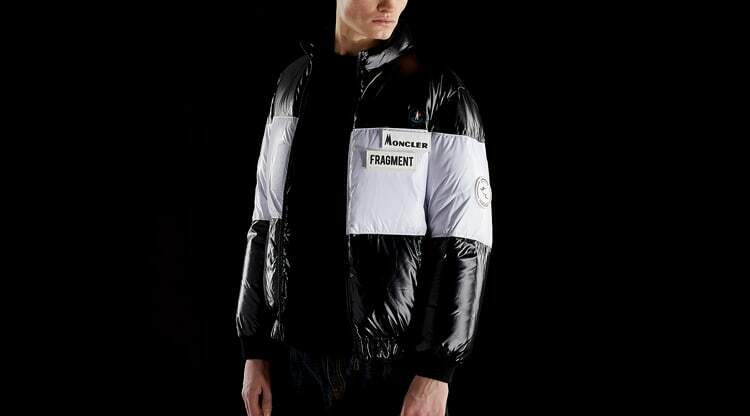 Thom Browne Funnel Neck Track Jacket Medium Grey | END. 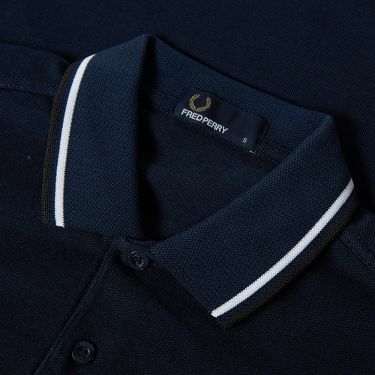 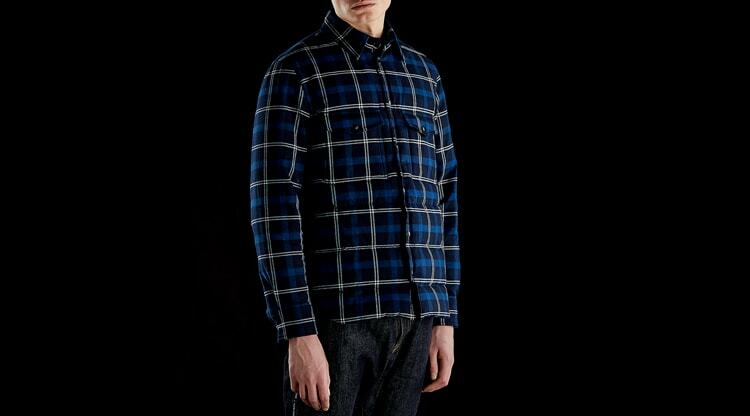 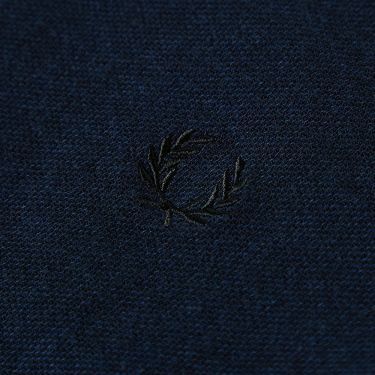 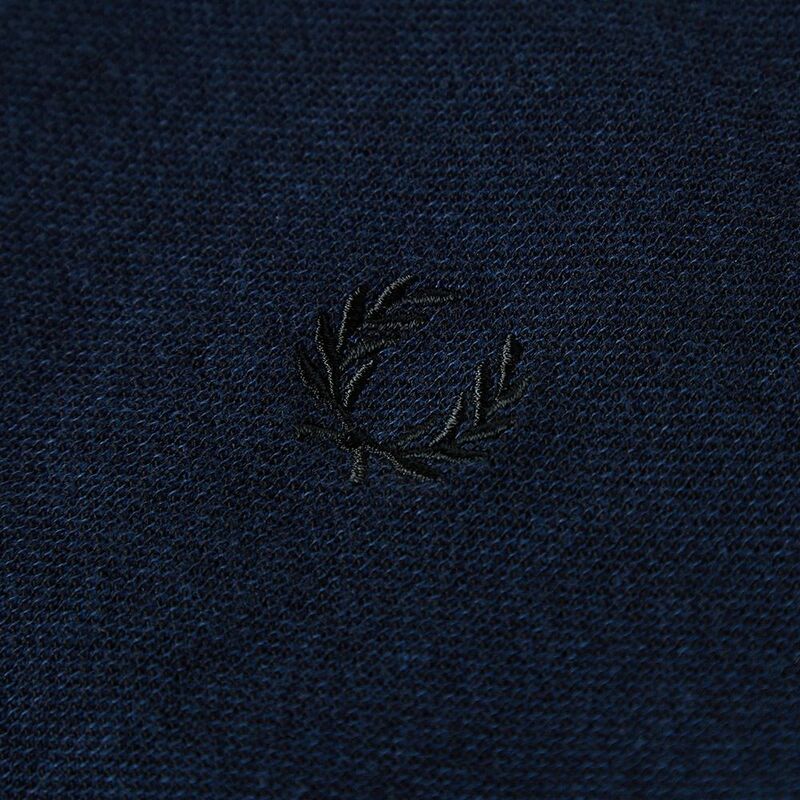 This classic staple from Fred Perry updates each season with a selection of new colourways, each one only adding to the legacy of the Twin Tipped Polo. 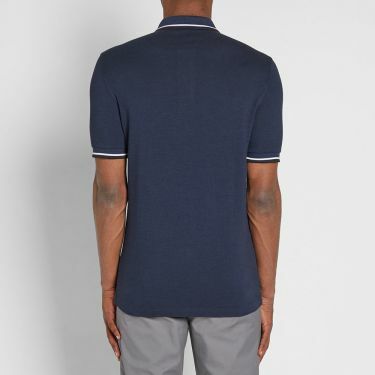 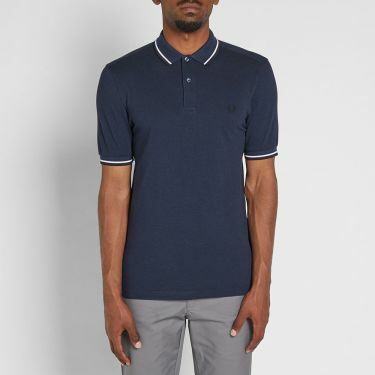 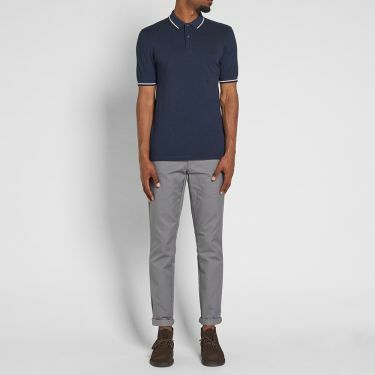 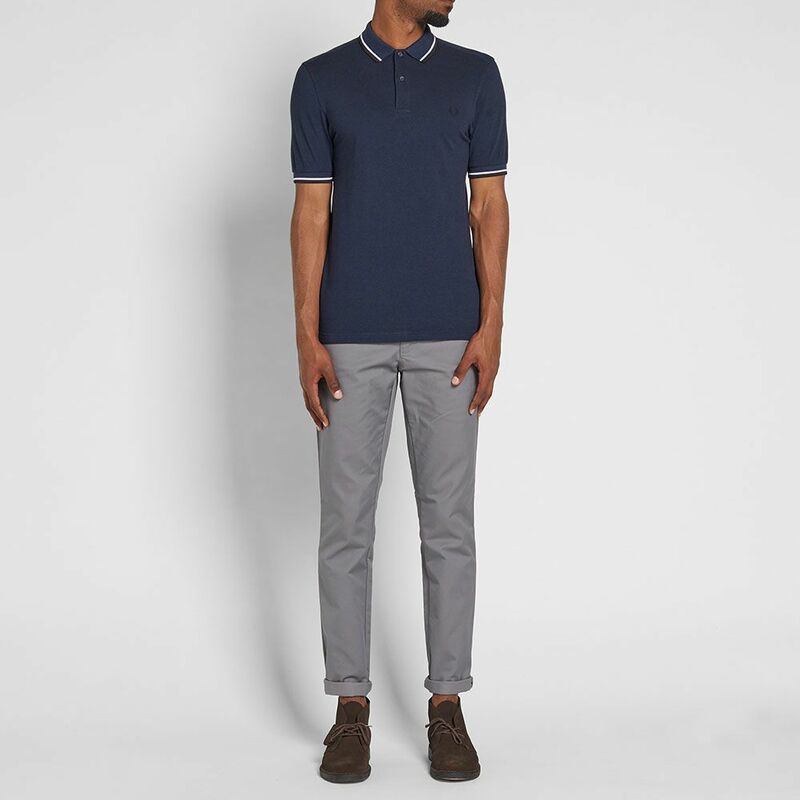 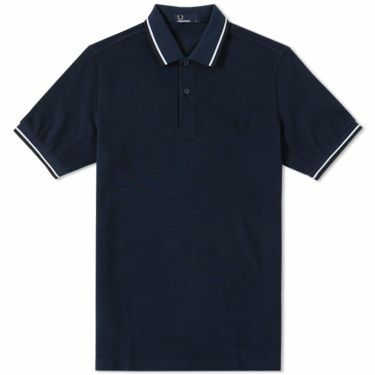 Cut with a slimmer fitting through the body, the pique polo is constructed from a cotton pique, with the iconic tipping to the collar and cuff, along with an embroidered Laurel Wreath emblem at the chest.